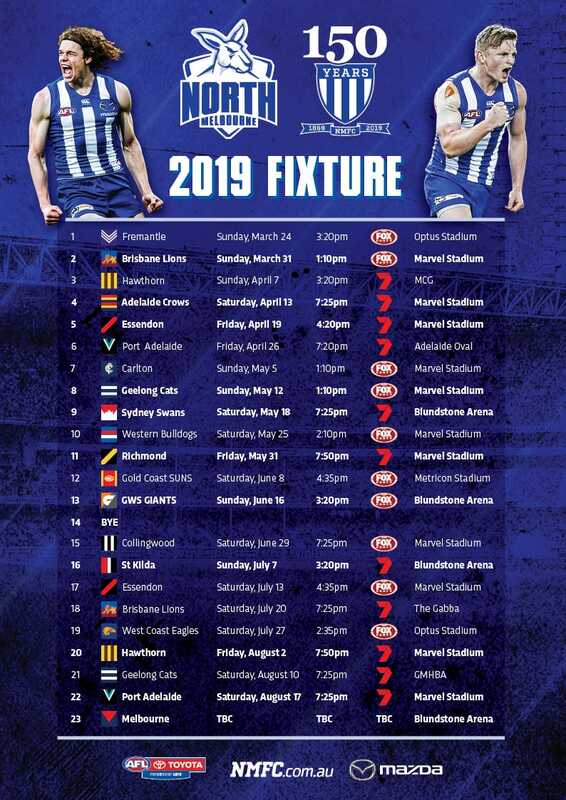 While much of the attention this pre-season has been on the countless midfield combinations on offer for North Melbourne in 2019, perhaps it’s the forward setup that looms as even more intriguing. The retirement of Jarrad Waite has created a vacancy in-front of goal, and as match simulations heat up and the JLT Community Series fastly approaches, there are a bevy of candidates putting their hands up to fill his shoes. Coaches have been given the opportunity to test a variety of new look structures, such as seeing 2018 VFL leading goalkicker Nick Larkey in a more prominent role. 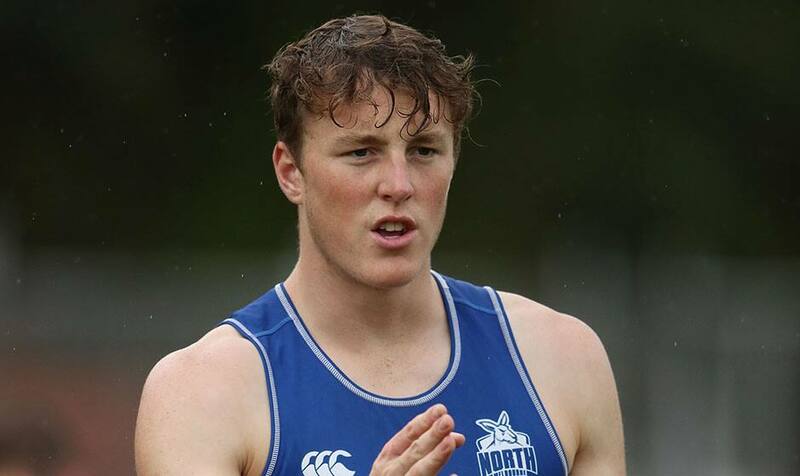 “Nick has continued to impress throughout the pre-season,” Brad Scott told North Media during match simulation. A defender by trade, Declan Watson is also on track to transition into a forward role, spending much of the summer learning the tricks of the trade inside forward 50. Although his skill set is still relatively raw, the 20-year-old, returning from a ruptured ACL, is making good progress according to Scott. “He (Watson) has really impressed so far this pre-season, playing a different role,” he said. “Die hard North fans would know that he missed last season after a knee reconstruction, but we’ve tried him forward and he’s looked really lively. “He gets on the end of the ball well, he leads up at the ball well and he has really strong hands. After a horror run with injuries last season, Taylor Garner is slowly increasing his training loads, and has looked ominous in the match simulations this year. Garner was a stand-out performer in 2017, playing 18 games and proving that he can have a significant impact as a dynamic forward. “Taylor Garner has done what we’ve seen him do a lot in the past when he’s actually been out on the field,” Scott said. “Our biggest challenge clearly is to get him out there on a regular basis. “We’re well and truly aware what he’s capable of, and he showed a lot of really good signs in match simulation, but clearly our focus for him is on continuity. The likes of Aaron Hall, Jy Simpkin, Kayne Turner are also likely to spend time inside forward 50 this year, potentially with midfielders Ben Cunnington and Shaun Higgins. “It’s really important, particularly with how the game’s going to played this year, that we have really good connections between our midfielders and our mid-forwards,” Scott added. “It’s important to have that flexibility for guys to chop and change roles. “We think we’ve been able to improve our midfield depth throughout the pre-season and we’re going to have a variety of players playing a bit more forward potentially than they have in the past because of that depth, in order to get everyone into that team.